 The Maritime Skills Academy offer the full range of MCA accredited STCW First Aid and Medical courses that can be delivered at a location to suit your requirements, whether it be on board or in a port facility anywhere in the world. All equipment will be provided. Additionally to the STCW courses provided, there is a wide range of bespoke training courses available to suit you. Certificates for STCW courses will be issued on successful completion of the course taken and for all other medical courses a certificate of attendance will be issued so you are able to keep track of your crew’s training. Training course costs are subject to additional costs associated with accommodation, travel and equipment transportation.